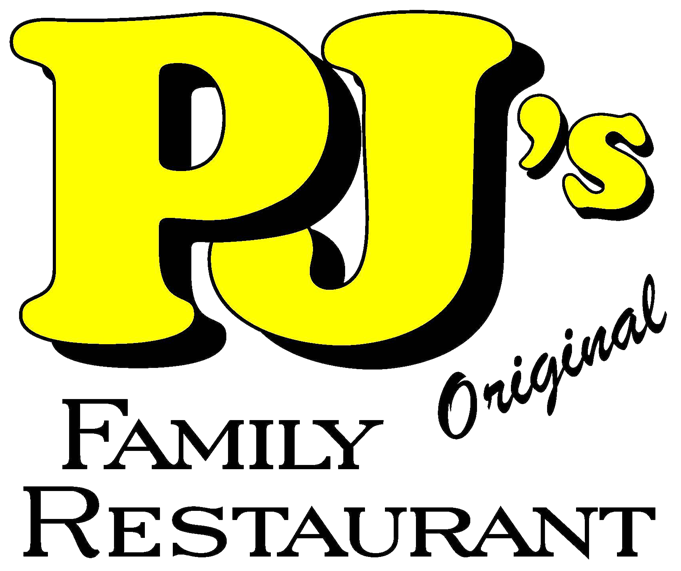 PJ's Original Family Restaurant is locally owned and operated since May of 2015 and provides home cooked style meals for Breakfast, Lunch, and Dinner, and has restored the Original Pizza Recipe that made us famous. Our pizza is made from scratch, including the dough and sauce. Dine in, Carry Out, or you may book our exclusive PARTY ROOM which seats up to 50 people. Please call for pricing and availability.